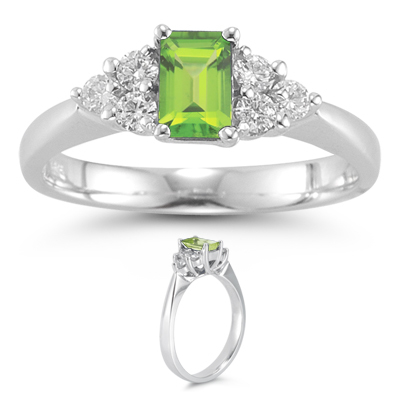 0.60 Cts Diamond & 1.55 Cts Peridot Ring in 14K White Gold . This fantastic Peridot Ring beholds an AAA quality emerald-cut Peridot accented with six Diamonds prong set in 14K White Gold. Approximate Gemstone Weight: 1.55 Carats. Approximate Diamond Weight: 0.60 Carats. 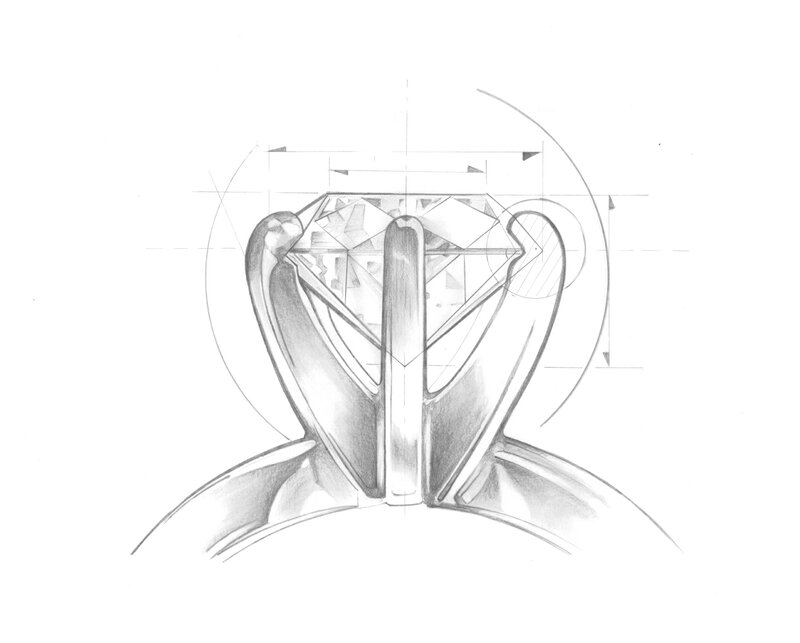 A perfect ring for the one you love.